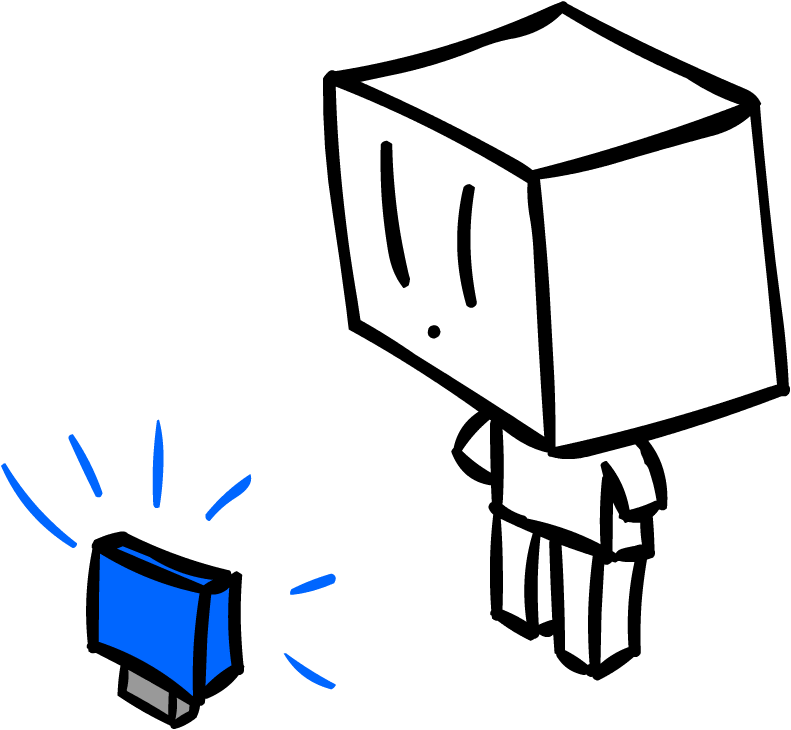 Cube Head Games was created to act as the face to the beginning of my career in video game programming and development. We have developed multiple games across many platforms, which you can find out about below. I've created a large number of games over a variety of platforms. 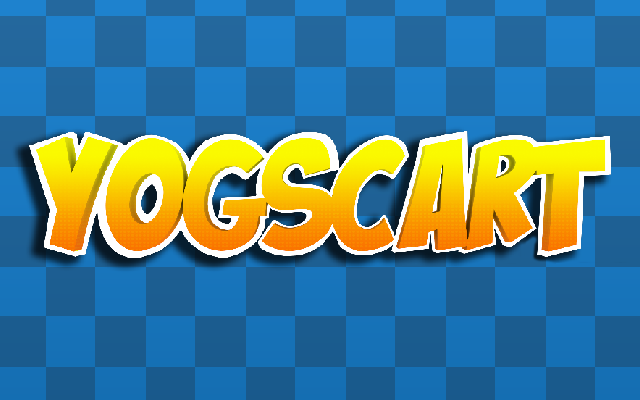 Yogscart is a kart racer based on the Yogscast youtube videos. It is a group collaboration where I am the lead programmer. Yogscart has been in developement for over a year, and has rieceved notice from the Yogscast themselves. 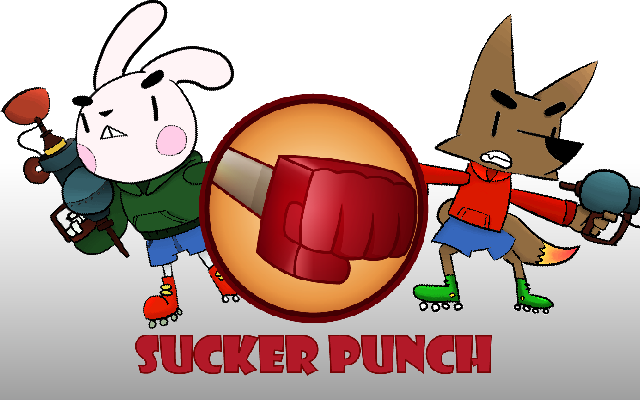 Sucker Punch is a top down pvp where a rabbit and a fox duke it out for small mammal supremacy. They do this using toilet plunger guns which can be fired and retracted. The gun can also be used to pull them towards any object. 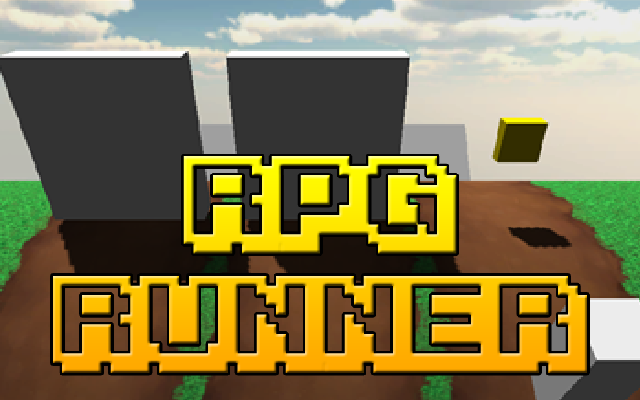 RPG Runner is an endless runner with added RPG elements where the player must dodge obstacles by changinging lanes, jumping and sliding. 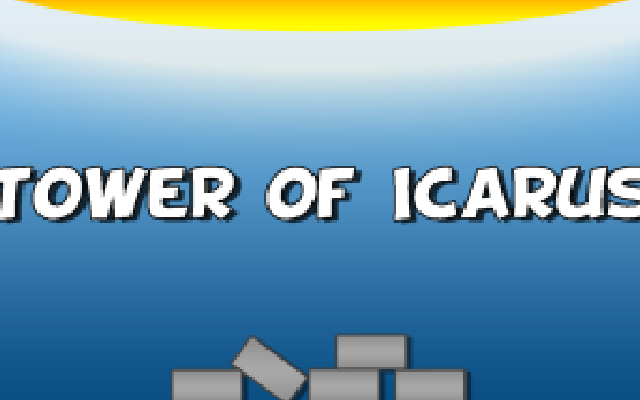 However the player must also fight enemies using a fast paced battle system. 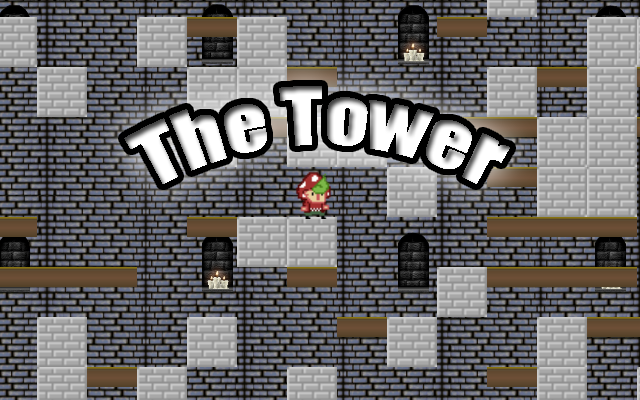 The Tower is an autoscrolling platformer where the player is tasked with ascending as far up the tower as they can before bring pulled off the screen. Can you construct a tower that can reach the Sun? To win you need to build a structure which is 200m tall. Every 10m you'll be rewarded with cash, the more bricks you use the more cash you get. You awake to find yourself in a ruined Space Ship, you goal is to simply escape. 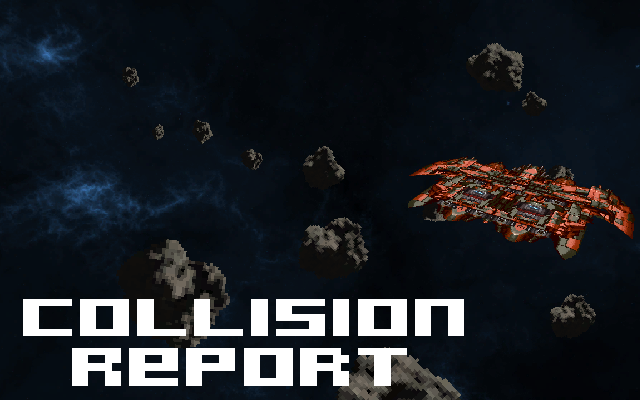 Collision Report is a top down Procedural Death Labyrinth, with a focus of exploration and survival. 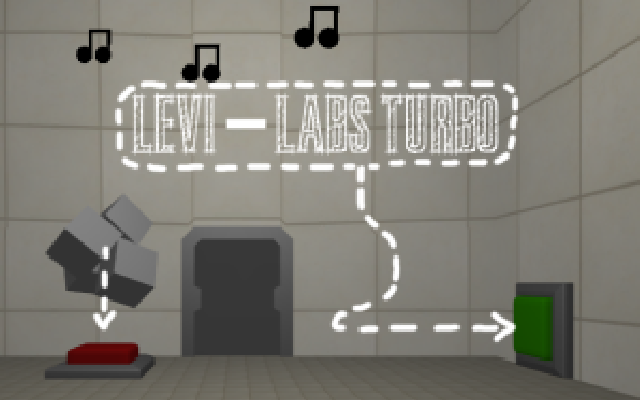 Levi-Labs Turbo is a puzzle based auto runner. The player must progress through randomly generated rooms, by manipulating Science Cubes to press all of the buttons in the room. 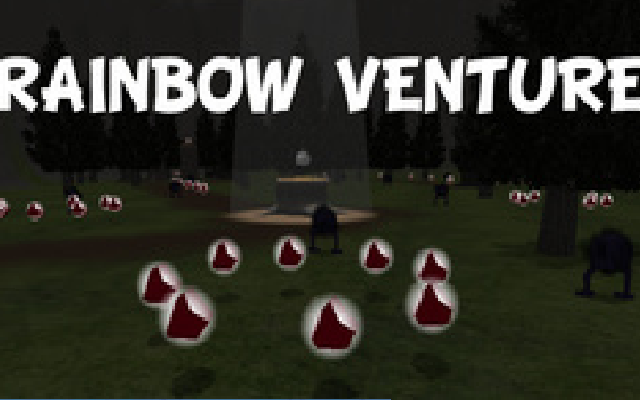 Rainbow Ventures is a third person platformer, where the player is tasked with collecting 100 fragments so that they can complete the Rainbow Crystal, however darkness has taken over and monsters now roam the land. 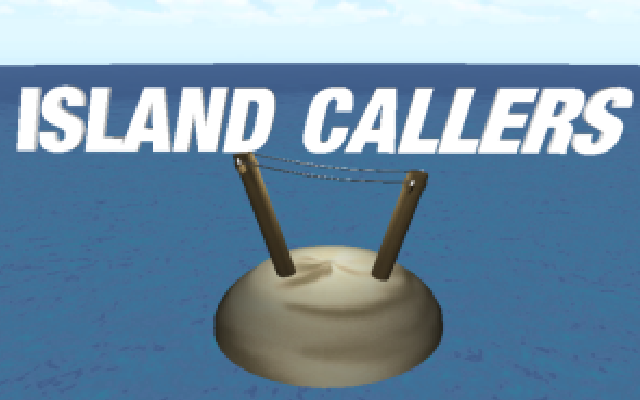 Island Callers is a 3D puzzle game about connecting phone lines. To win you must connect the masts on each island together in as few phone lines as possible. 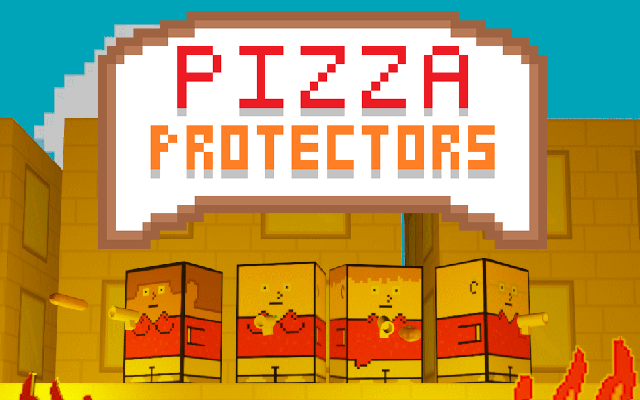 Pizza Protectors is retro inspired top down shooter about delivering pizzas. However this is no easy task, as hungry people will attack you and attempt to steal your pizzas. Luckily you can fend them off with your trusty baguette gun. 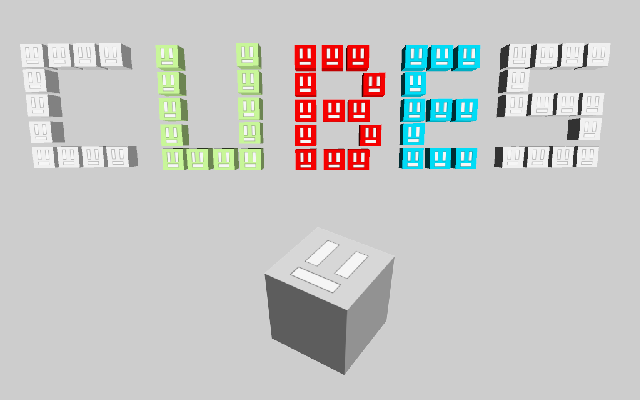 Cubes is a top down puzzle game, where you must get the King Cube to the end of the level. You do this by dragging the cubes with your mouse. Each cube has different attributes, and sometime have to work together to reach a goal. Cube Head Games is currently run by one person with various collaborations with other talented people. Does all the work! Currently studying a Computer Science with Games Development at the University of Hull. Also has experience with graphics design and 3D modelling. I am currently based in Birmingham, UK.